In an earlier post, I shared some tips on how to approach spring cleaning, Realistic-Mummy-style. An additional aspect of this is limiting the complexity of the job, namely simplifying your cleaning arsenal! I find it boggling that there seems to be a separate product available for nearly every conceivable domestic cleaning job, in addition to the "general purpose" cleaner. At last count, I figured I'm supposed to truck in at least four different bottles of stuff for each room I tackle, plus find space to store the myriad of bottles when they're off-duty. 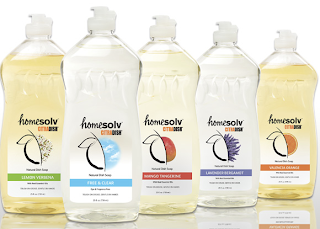 I'm talking about some simple dishwashing liquid soap. It's amazing what some hot water with a little soap will clean. Almost everything! Walls, countertops, floors... It's the first thing I usually reach for. 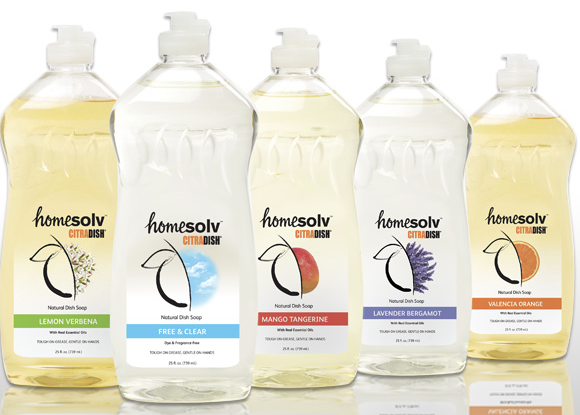 I've tried a lot of different dish soaps and found they are not all created equal. Citrasolv has impressed me with its long-lasting, hard-working suds. Nature Clean's Tile & Bath Cleaner for everything in the bathroom --tub, sink, toilet, faucets. Yep, plain ol' household vinegar is a great multi-purpose cleaner, especially for glass and mirrors. A lot cheaper than commercial glass cleaner, it also doesn't release toxic chemicals into your home. The secret of getting (virtually) streak-free glass? Use a small amount of vinegar and rub vigorously with lots of scrunched newspaper. I spritz a little water on a soft clean rag, just enough to dampen it, and use it for dusting. This has worked reliably for me, safely dusting even my grandmother's antique dining room sideboard! 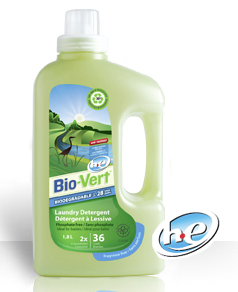 For cleaning clothes, we use a single, unscented vegetable-based detergent for everything: baby clothes, fine washables, darks, lights, etc. Got stains? Pour a little detergent directly on the stain, rub in and let sit for a few minutes; then wash in the hottest temperature water the fabric can take. And, truly, skip the fabric softener and dryer sheets --for the cost and extra step, they don't add anything useful (plus, the conventional ones are purely nasty chemicals). Plus, I've noticed that in our city, most large supermarkets now carry some natural cleaners, so they're even easier to get ahold of. Excuses, your time is up! How about you? What products are your best performers? and the qualities of product are really very good without causing any harms to me and my family its really a ecofreindly cleaning products.